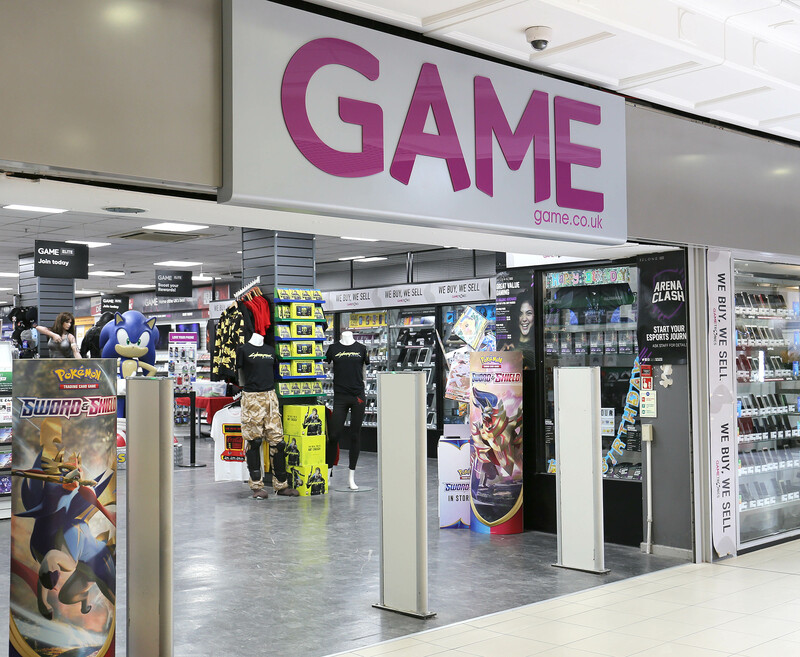 In the store you will find an extensive range of new and pre-owned games on all formats. You can also trade in your old games for other games, or we will buy them off you for cash. 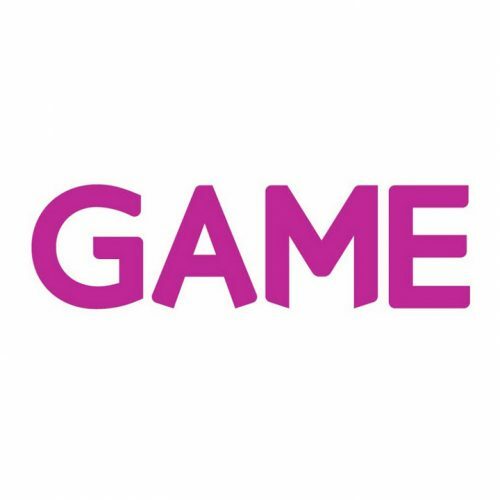 Game is the destination for true gamers- in our store you will find knowledgeable staff who are as big as gaming fans as you! They will be happy to offer advice or let you try a game out before you buy it.